Austin, Texas' The Bellfuries are the perfect rock 'n' roll band. 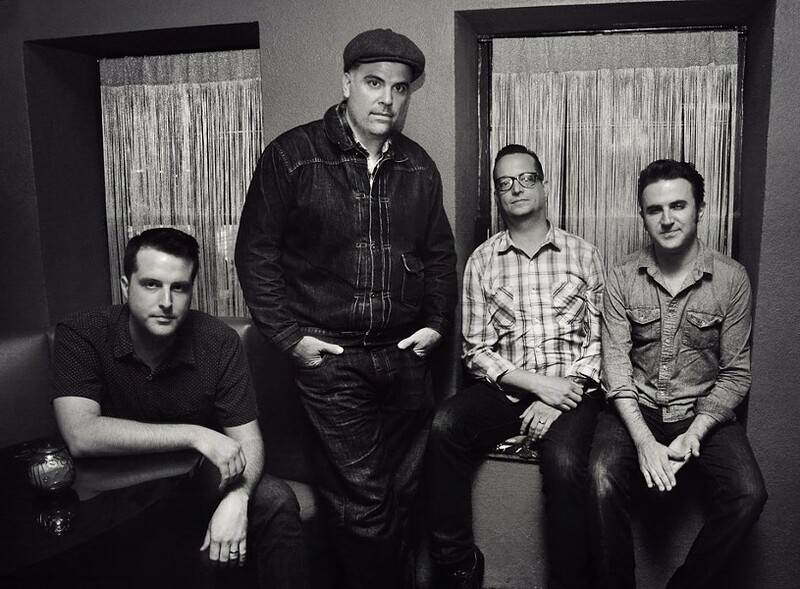 In the spirit and tone of artists like JD McPherson (where Bellfuries bassist Jimmy Sutton thumps the dog house) or a slightly less clean cut Hi-Risers, The Bellfuries mix the classic elements of 1950's and 1960's pop music with frequent detours into the under belly — by way of rockabilly. That's where gems like the band's new record, "Workingman's Bellfuries," live and breathe and seethe. Wanna dance? The Bellfuries with Jessica Lee Wilkes will perform on Tuesday, September 29, at Abilene Bar and Lounge, 153 Liberty Pole way. 8 p.m. $10. abilenebarandlounge.com; thebellfuries.com.